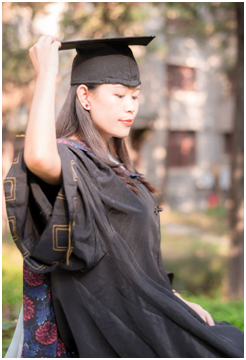 Yu Wei studied her Ph.D. degree in computer science at the College of Information Science and Technology of Beijing Normal University since Sep. 2012, she got her Ph.D. degree in June 2016. Her research interests included Data Mining and Machine Learning. Student Shasha Chen is currently a postgraduate at college of Information Science and Technology in Beijing Normal University. Her current major are Computer Software and Theory. Her major interests are big data，data mining and mobile social network. Wenwan YOU is currently a graduate studentat College ofInformation Science and Technology in Beijing Normal University. Her current major is Signal and Information Processing, the main research directions include big data and deep learning. Student Lei LU studied master degree in computer science at the College of Information Science and Technology of Beijing Normal University since Sep. 2015, he got the master degree in June 2018. 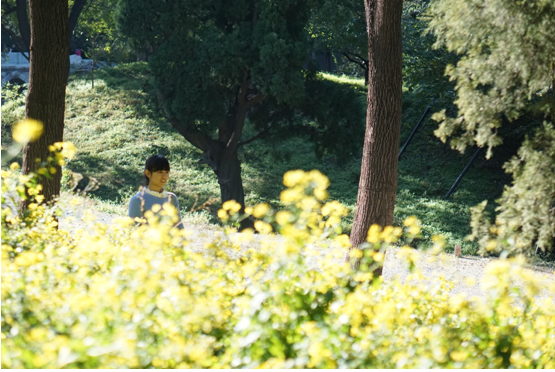 His major was Mathematics and Applied Mathematics, and he received his Bachelor Degree of Science from Beijing Normal University in 2015, His research interests include data mining and big data. 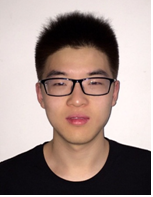 Student Xiaosheng Wu studied master degree in computer science at the College of Information Science and Technology of Beijing Normal University since Sep. 2015, he got the master degree in June 2018.His major is Computer Software and Theory. His major interests are big data, future internet and mobile social network. 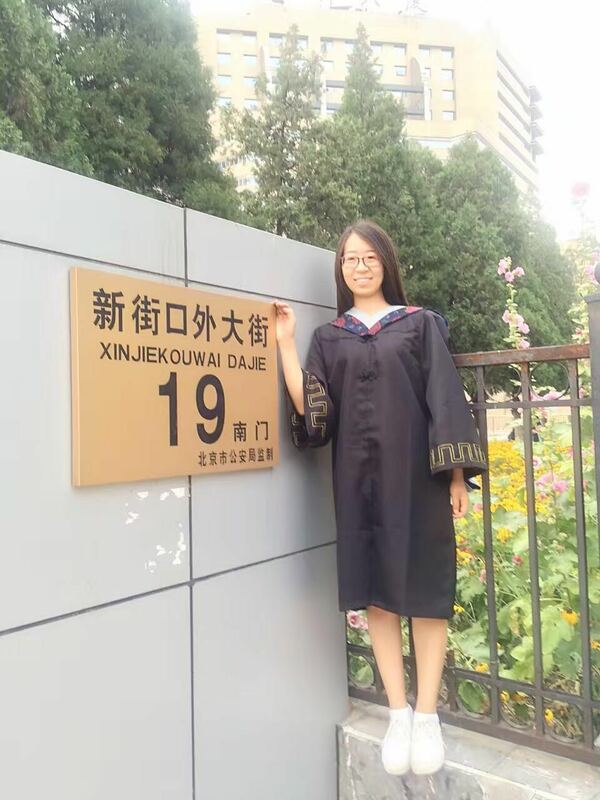 Student Luyun LI studied her master degree in computer science at the College of Information Science and Technology of Beijing Normal University since Sep. 2015, and got her master degree in June 2018. Her major interests are big data, data mining and mobile social network. Student Qiwen Zhang studied master degree in computer science at the College of Information Science and Technology of Beijing Normal University since Sep. 2015, he got the master degree in June 2018.His major is Computer Software and Theory. His major interests are data mining ,machine learning,natural language processing and mobile social network. Data mining ,Algorithm, Mobile Software Development. 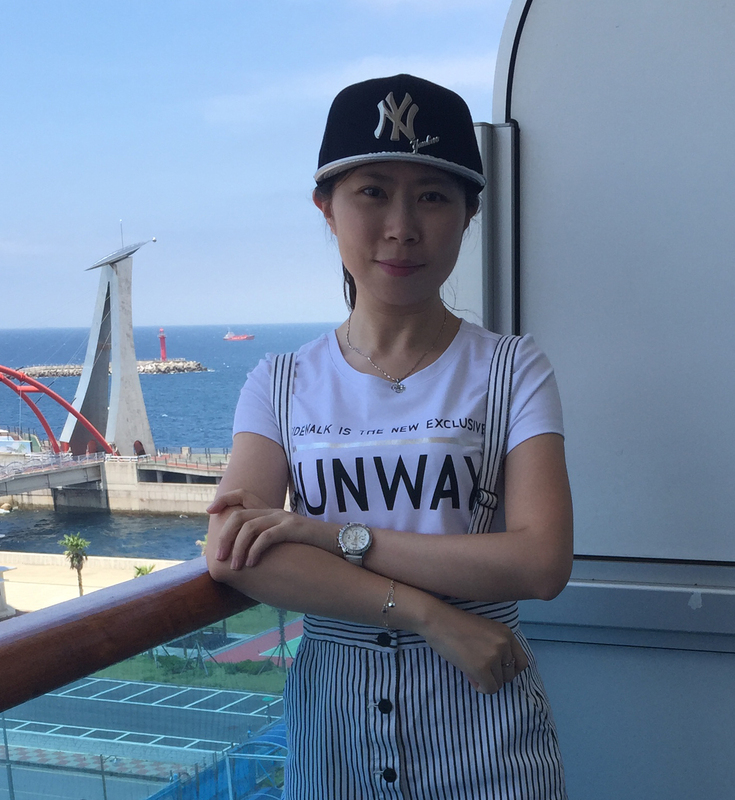 ShuaiJing XU is currently a PhD student at College of Information Science and Technology of Beijing Normal University. Her major is Computer Application Technology. Her major interests are big data, data mining and mobile social network.